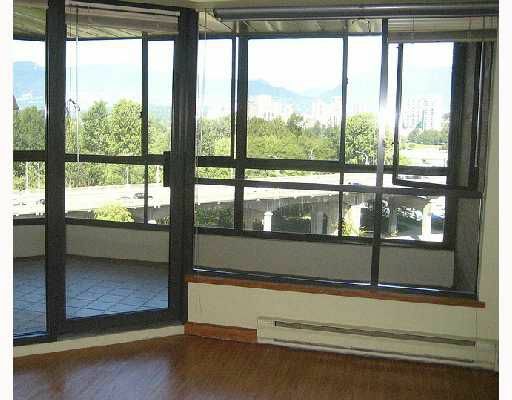 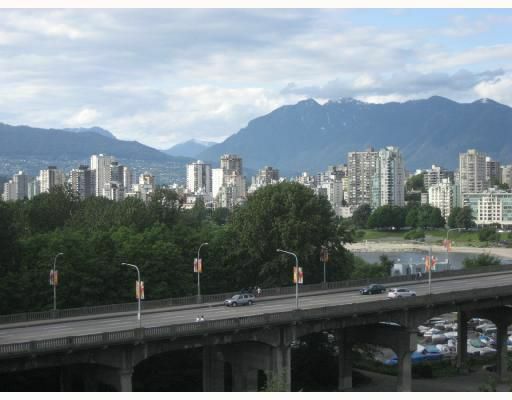 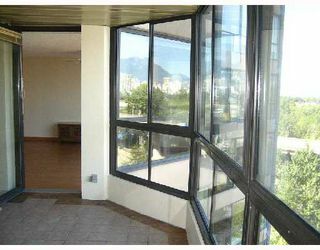 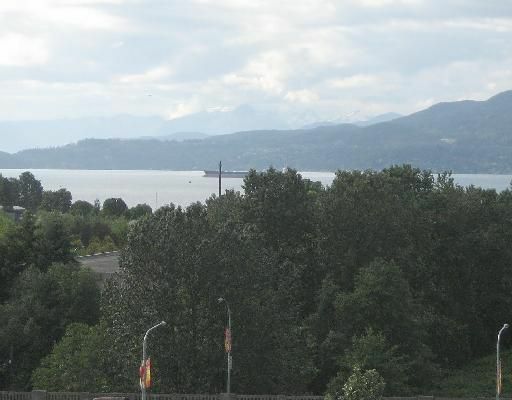 English Bay, mountain & marina views! 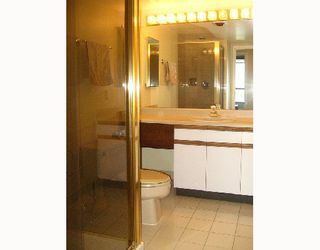 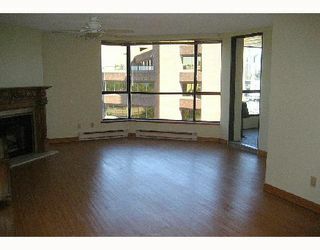 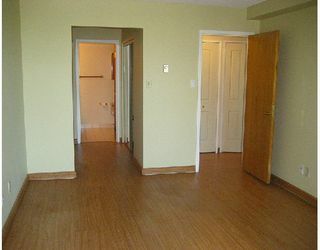 Spacious 2 bedrooms with enclosed balcony/den, 2 bathrooms. 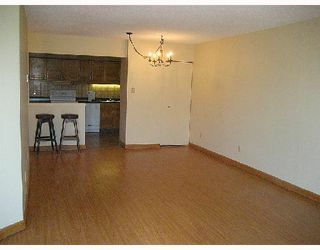 Large kitchen with breakfast area, in suite laundry, fireplace. Easy to show. 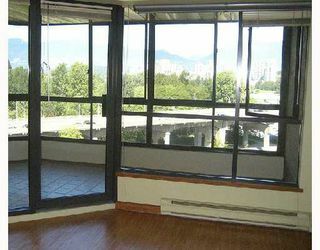 Renovator's dream priced at $473/sq.ft. 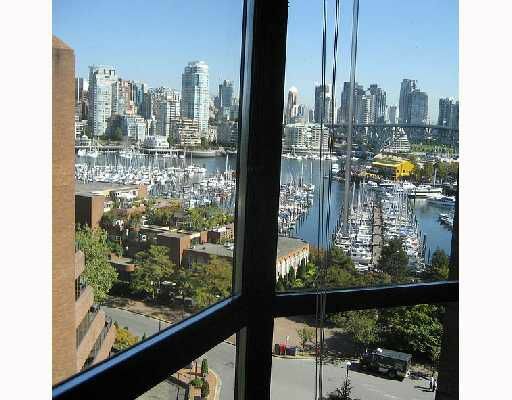 Harbour Cove on Pennyfarthing Dr located a few steps from Granville Island market, enjoy great complex amenities: in-door pool, sauna, exercise facility, squash court and more. 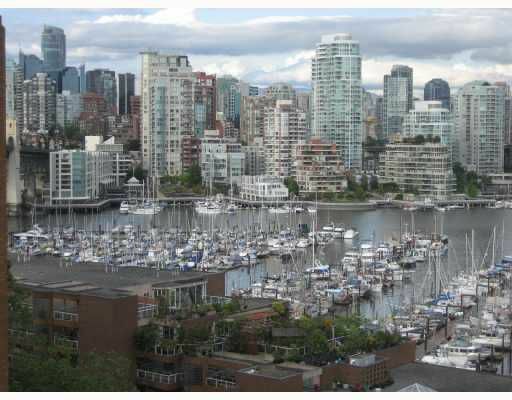 Take evening strolls along the False Creek seawall. Location, Location, Location!